Guide to MONTALIVET : Practical information, beaches, forest, marshlands and history. 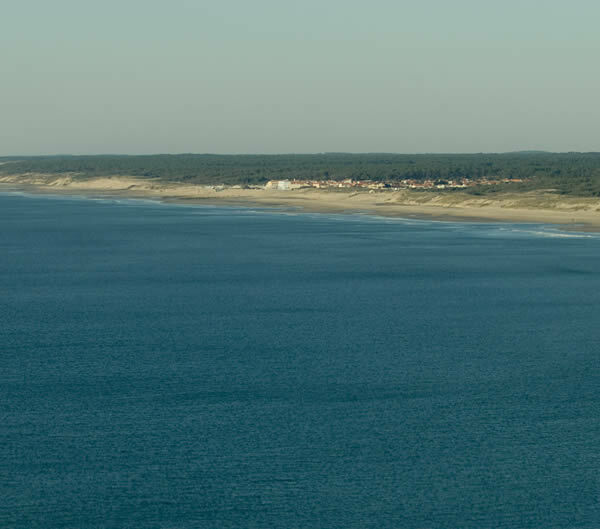 If you are looking for a surfing spot along the Côte d'Argent, or just a pleasant sand beach to sit down and relax then the 12 km beach of Montalivet could be the ideal place for you. 6000 hectares of forest with over 20km of cycle path will give you an ideal play ground. 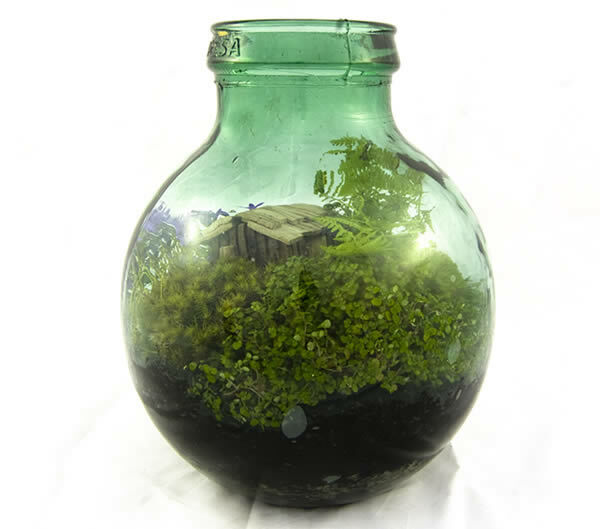 Please note that the forest is fragile so please be careful when you venture in. 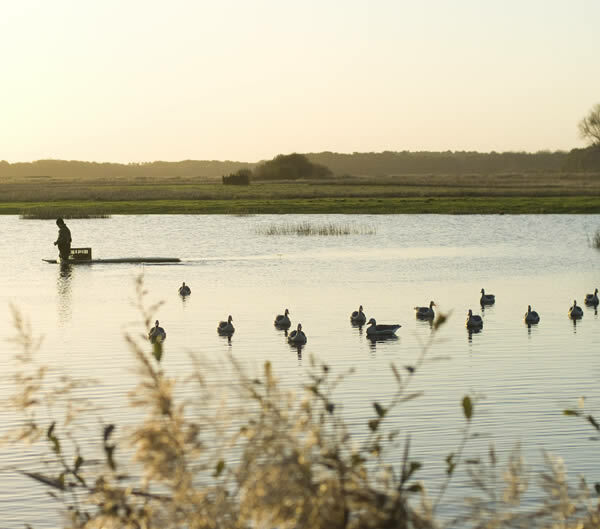 The Aquitaine has a long history, which is waiting to be discovered hidden away under the blanket of pine trees covering this part of the Medoc. Calm is the word that springs to mind as you step out of your car. The speed of city life is a distant memory . 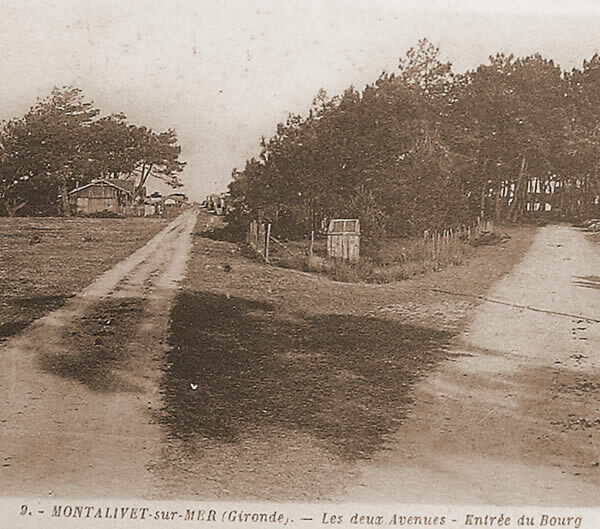 The resort of Montalivet was started in 1856 by the Mayor of Vendays. His vision to construct a sea side holiday resort in connection with nature..
the basic structure of the village had been built, giving a seaside resort for the new and developing lifestyle. Roads crossing the forest were put down by the middle of the 19th centuary and a direct link from Lesparre to Bordeaux by train made the journey easier for the growing numbers of sun seakers. From the 1950's with the opening of the naturist camp, to the end of the century, where the renewed interest in nature and the waves has given the west coast a new customerbase, the resort planners have been able to keep the founders vision: Keep it natural. The village has been developed over the last 150 years at a pace giving nature the chance to keep up with its endless struggle against concrete. The life of the village is interlocked with nature, with two naturist camps on either side holding over 10.000 people in July and August, you will never be far away from the basics of life. UP & COMING or YOU MISSED IT! 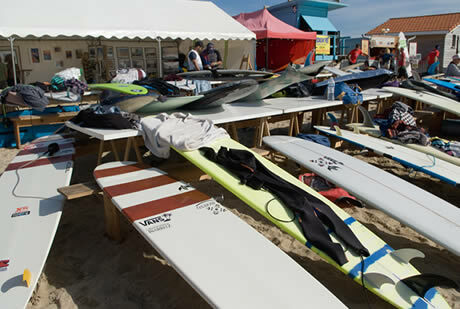 Longboard Surfing Competition, Show Bike Aquitaine, Exposition Art, Car and Motorbike Meeting. The word naturism or nudism suggests different ideas to different people; to some it's a way of life to others it's a summer holiday in the CHM.